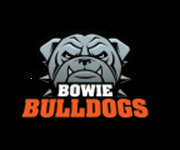 Bowie Boys & Girls Club Basketball - Website of bbgcbasketball! 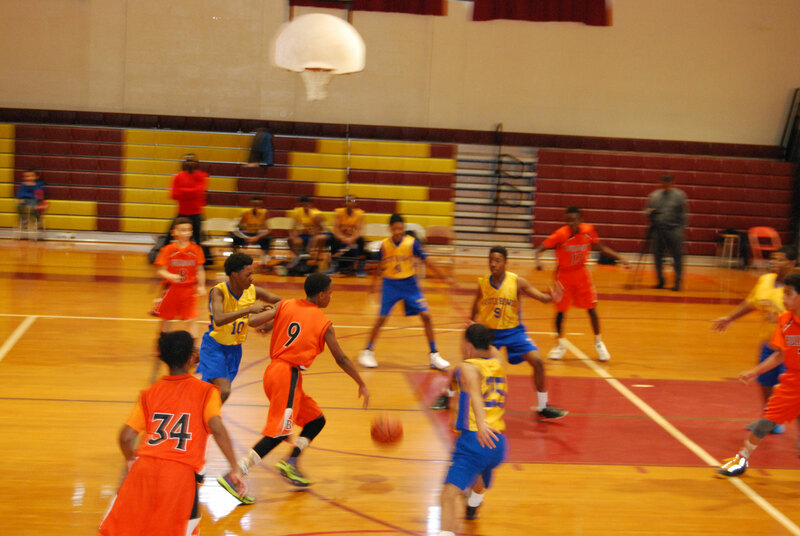 BBGC Intramural Basketball Program will resume on January 5th, click on the tab to the left to view the time and location for your child's age group. 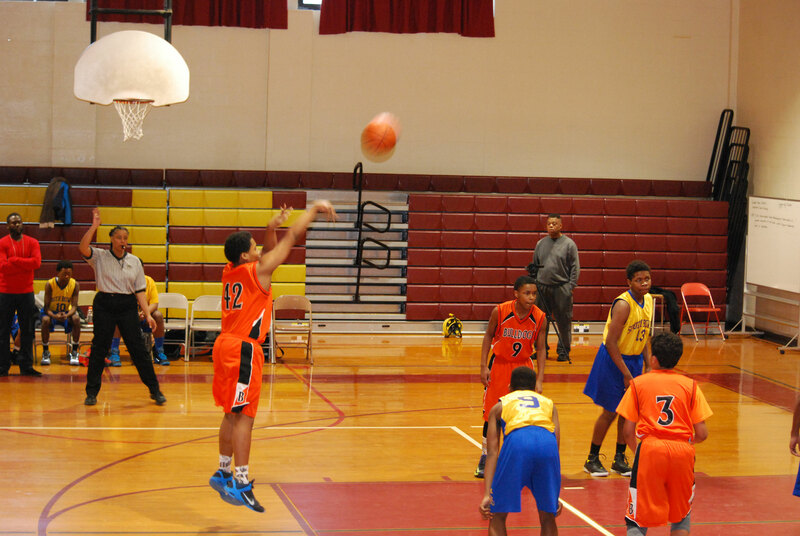 The BBGC basketball program is for boys and girls ages 5-18 and is broken down into two divisions of play. 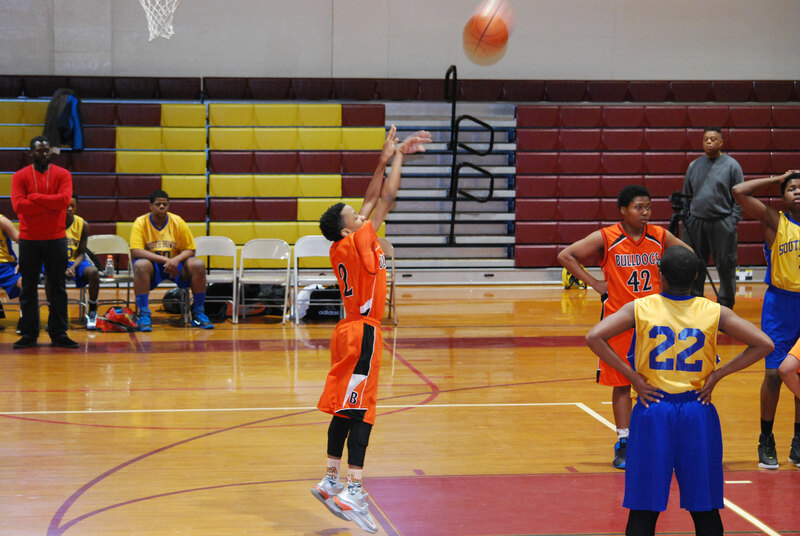 Our COUNTY program is our most competitive division. 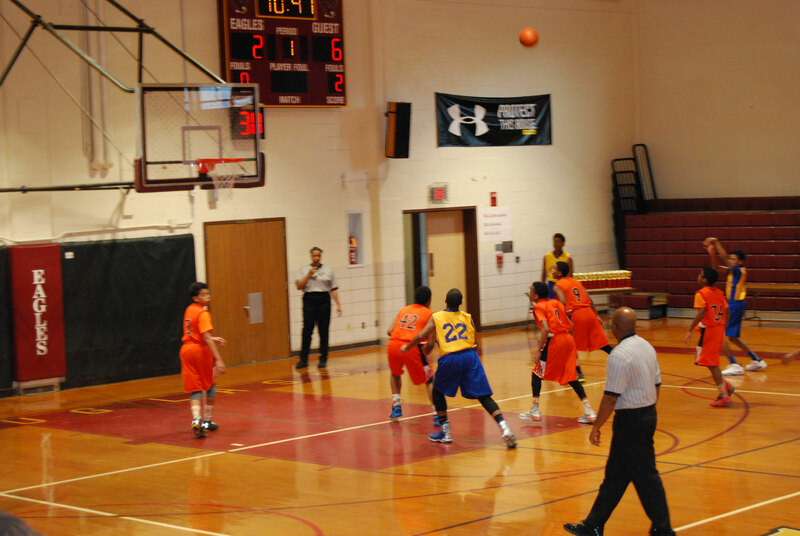 Players are evaluated and assigned to teams based on skill level. 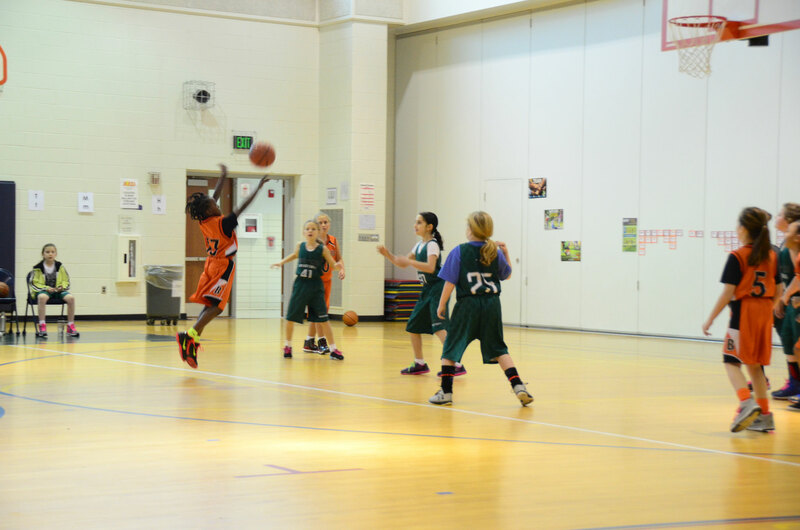 If you think your child has the ability to play above their age level, they will be permitted to play up. Everyone will make a team. 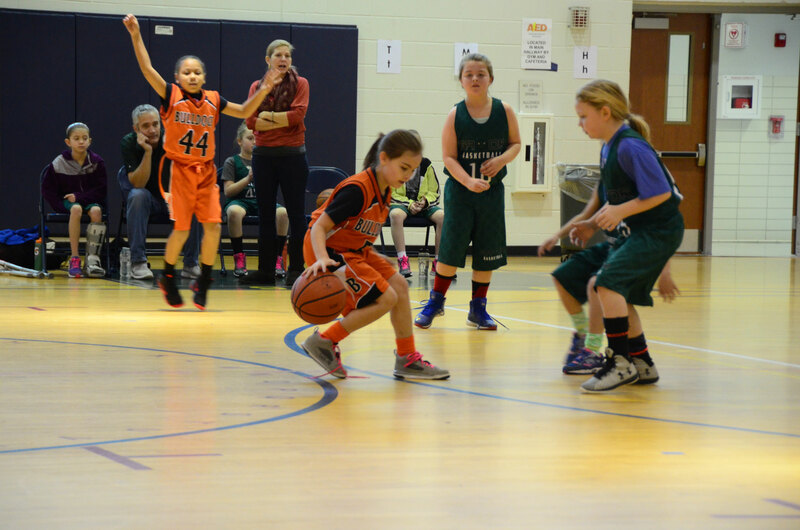 If your child doesn't make either team, they will be assigned to the Intramural program. PLEASE SEE TRYOUTS LINK FOR EVALUATION DATES. 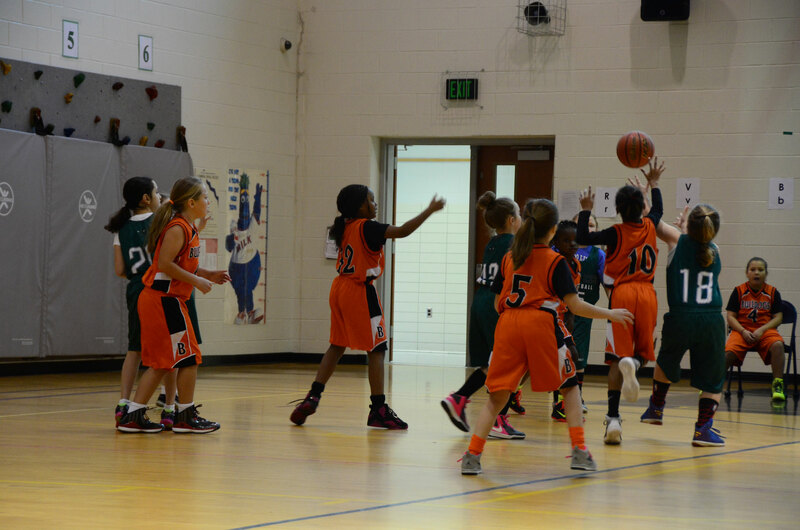 BBGC is an all-volunteer organization.